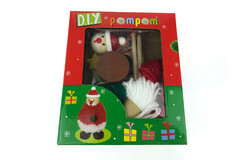 Make your own Christmas pom pom just with a few steps. 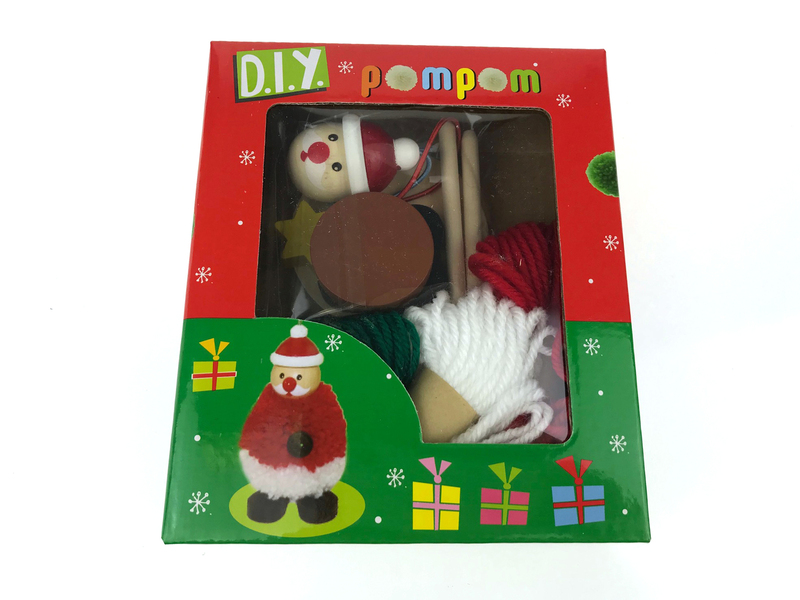 This wonderful DIY kit has everything you need to do that. End result is amazing. 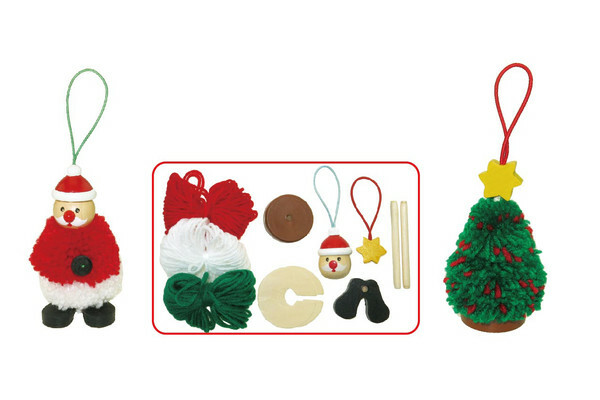 Making them for the Christmas tree encourage spending time with your family. 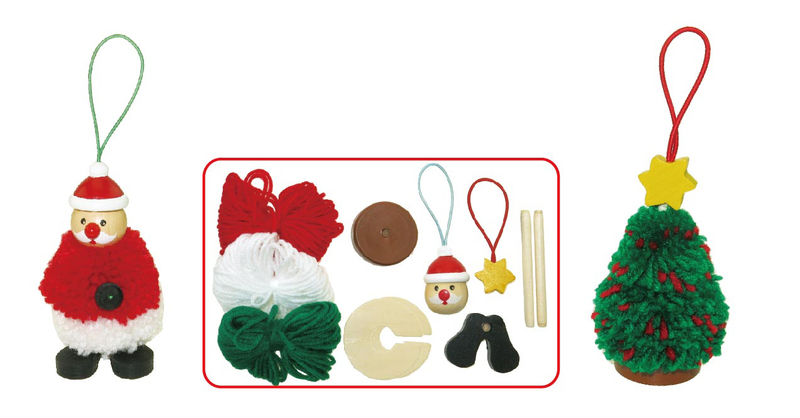 A lovely thing to do together leading up to Christmas. Helps with fine motor skills but most important spending time together.